Create a vintage theme hen party with our beautiful, intricate range of vintage hen party accessories. Vintage hen parties are so chic and easy to create. 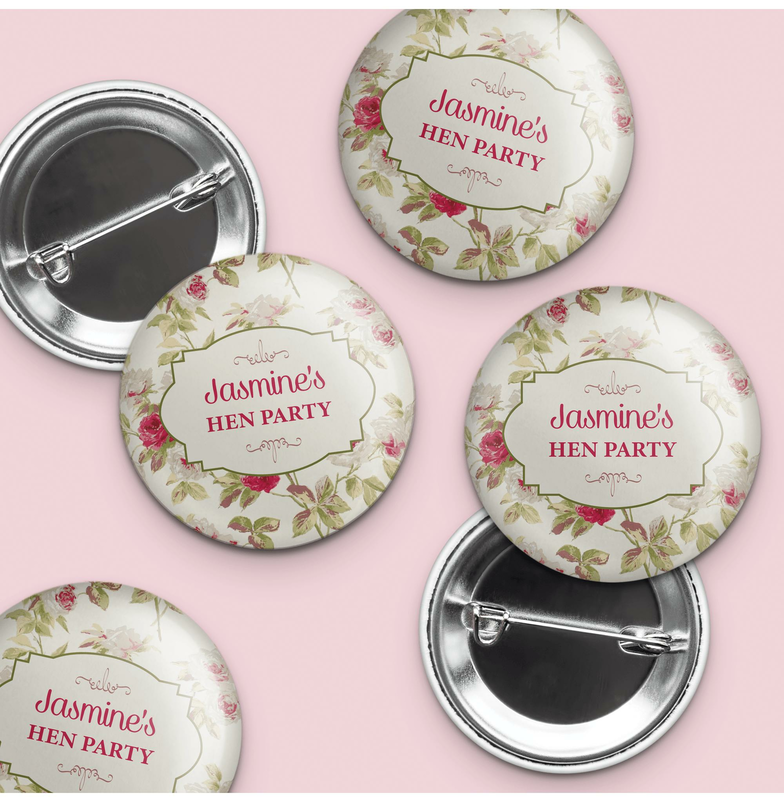 With this classical vintage personalised hen party badge you can have your bride to be's name clearly represented by all the hens!